Brussels (AFP) - The quest to prevent Britain crashing out of the European Union faces its moment of truth this week, with EU chief Donald Tusk touring key capitals in a final push for a deal at a crucial Brussels summit. Many of Prime Minister David Cameron's demands for reforms ahead of a referendum on Britain's membership of the crisis-hit bloc still face opposition just days before the meeting on Thursday-Friday. Tusk cleared his diary in the run-up to the summit for last-ditch talks in Berlin, Paris, Athens and other capitals to press key leaders for an agreement despite what he called a "very fragile" situation. If Britain becomes the first country to leave the 28-nation EU it would further inflame a firestorm of problems so perilous that Tusk warned recently that the situation felt like "the day before World War I." The EU already faces questions about the bloc's future as it struggles with the continent's biggest migration crisis in 70 years, and with renewed fears about the health of the euro currency. Those worries go beyond Europe, with US Secretary of State John Kerry saying on Saturday that Washington backs a "strong UK staying in a strong EU." 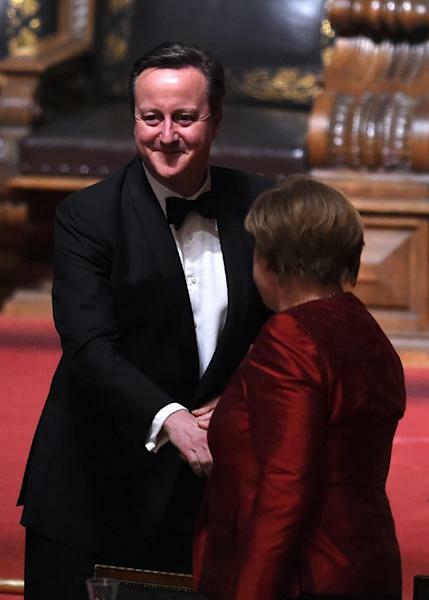 Cameron, who met German Chancellor Angela Merkel in Hamburg on Friday, said he was confident of a deal although "I rule nothing out" if he does not get an agreement. Merkel meanwhile said that her "wish" was to avoid a so-called "Brexit" in a referendum that is expected to be held in June. 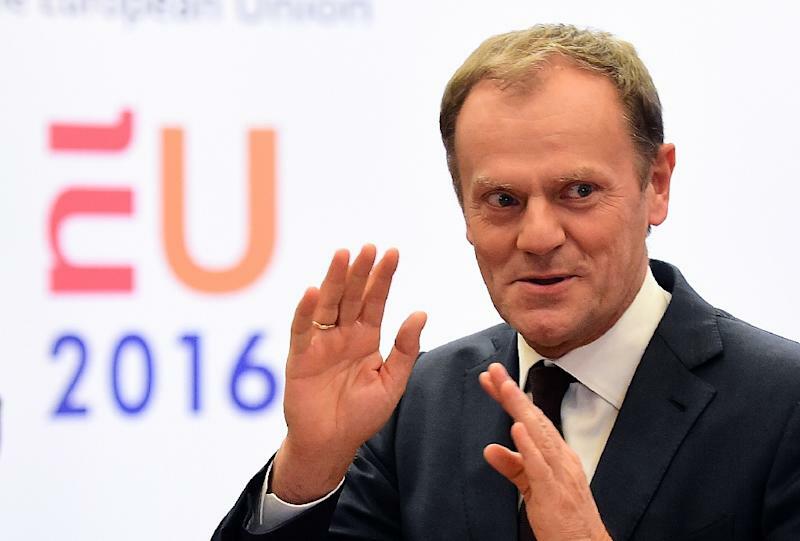 Three years after Cameron first demanded reforms and announced a referendum, the issue has come down to quibbles over a few words and sets of brackets in proposals that Tusk unveiled last month. Tusk's meetings with Merkel, French President Francois Hollande, Greek Prime Minister Alexis Tsipras and others on Monday and Tuesday are meant to solve what EU sources told AFP were "outstanding issues" after negotiators in Brussels failed to reach a breakthrough. A key sticking point is an "emergency brake" that would allow Britain to limit welfare benefit payments for four years to newly-arrived citizens of other EU countries who are working in Britain. Eastern European countries in particular say the plan could discriminate against them as many of their nationals work in Britain, and that it would breach the EU's principle of freedom of movement. The main unresolved issue is how long Britain could keep the brake in place -- London wants seven years. Keen to tackle this problem, Tusk's meetings this week include Czech Prime Minister Bohuslav Sobotka, the current head of the "Visegrad Group" of his country with Poland, Hungary and Slovakia, all of which are sceptical about the "brake" plan. But it is Cameron's demands for protection for countries that do not use the euro that have recently emerged as the biggest possible hurdle to a deal, due to opposition from France in particular. Paris insists that the "euro-outs" like Britain cannot have a veto over any decisions in the 19-country eurozone as it struggles with the fallout from its debt crisis, and that the City of London financial hub should not get special treatment. The possibility that Greece's Tsipras or Italian Prime Minister Matteo Renzi might try to extract concessions for their own countries' struggles with migration and the economy in exchange for backing a British deal is also on EU officials' minds. Cameron also wants assurances that the goal of "ever closer union" will not apply to Britain, reflecting a historic split between London's view of the EU as a free trade area and the continental idea of a political project aimed at ending centuries of European wars. Cameron has pledged to hold the referendum by the end of 2017. But he has indicated he wants a deal at this summit to allow time to arrange a referendum in June, before the migration crisis flares up again over the summer and eurosceptics both within and outside his centre-right Conservative party become restive. 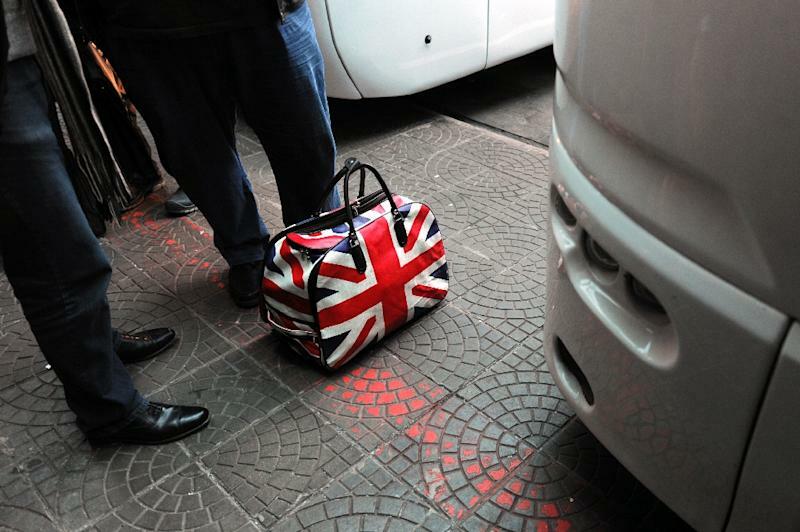 Opinion polls are roughly split on whether Britons would vote to remain in the EU or leave. It last voted on the issue in 1975, two years after joining what was then the European Economic Community.